lara simmons, writer: Write Your Life! - May 2016 - Week 3: RELEASING - Wisdom from Martin Luther King, Jr.
Write Your Life! - May 2016 - Week 3: RELEASING - Wisdom from Martin Luther King, Jr.
"We must develop and maintain the capacity to forgive. is devoid of the power to love." 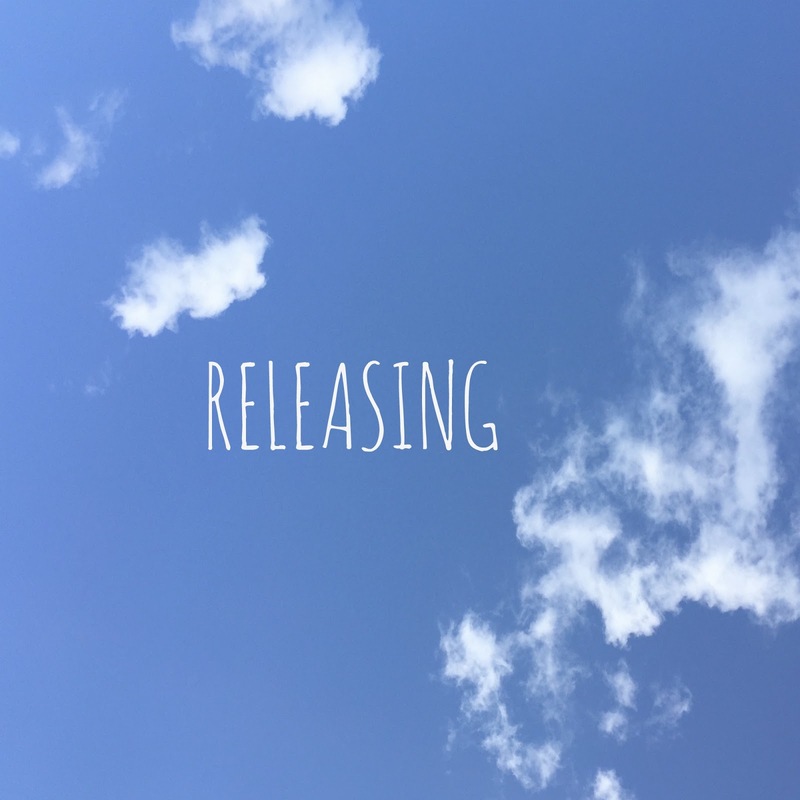 As I mentioned yesterday, RELEASING can take many forms, and one form is forgiveness. Who do you need to forgive in order to move forward in your life? Try using the Violet Flame Meditation today for forgiveness. As you ask that the Violet Flame be sent from the center of the Earth, place an image of the person you need to forgive in your heart chakra. Allow the Violet Flame to burn away any hurt, any resentment, any attachment, any negative energy you may feel. Release and let it go. If you find that you want to do more forgiveness work, click here for Day 1 of my 30 Days of Forgiveness challenge from 2014 or above on the word forgiveness for the 2015 challenge. Labels: Forgiveness, Life, Martin Luther King Jr, RELEASING, Write Your Life!